We design and develop function rich e-commerce websites with integrated shopping carts in-line with your business objectives, enabling you to sell products online and complete control. 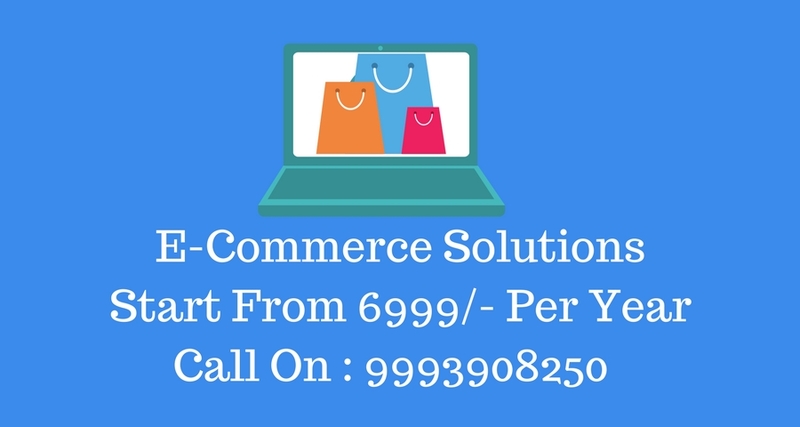 We offer various ecommerce website design (online store) solutions that can be tailored to suit your business specifically. Our content management ecommerce and shopping cart system software allows you to completely control and maintain your online ecommerce store without the need of having advanced computer skills or even previous e-commerce experience. ecommerce functionality including a shopping cart facility allowing for easy online purchases by customers in order for there to be any chances of success. We specialise in providing our clients with the latest in ecommerce design concepts and powerful tools to ensure the smooth running of the ecommerce web site and online store, to read more about our ecommerce web design services see Ecommerce Web Design or contact us for a consultation and quote.